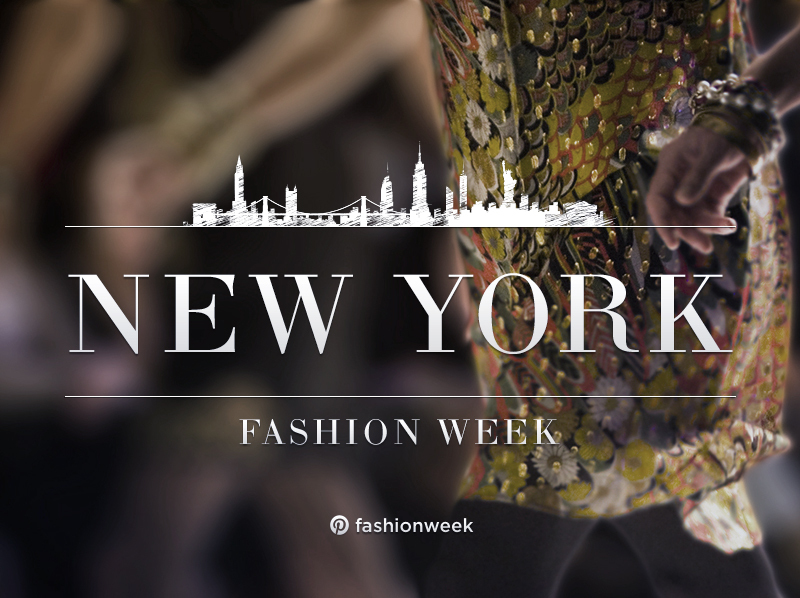 Women´s New York Fashion Week 2017 for Fall/Winter took place this year from 9th to 17th February. During these days one of the best and most popular fashion designers from all over the world showed their new fashion collections to the press, buyers and the public. Here belongs for instance names like Christian Cowan, Jenny Packham, Alexander Wang or Marchesa. Christian Cowan presented his new funky and fresh collection for Fall/Winter. By using a lot of different colors, shiny materials, crazy accessories and leather details, he reached perfect “symbiosis” of these materials. Even Paris Hilton was in love with this collection! Jenny Packham showed the whole world fun and also a classy collection with a little bit of punk in it. By using for instance lace and combining it with a unique leather jacket, it does not only make a really nice contrast but it also definitely works together! “I think there’s an eccentricity in (the collection) which, in itself, is very British” as Jenny Packham explained. Alexander Wang came out with a collection full of dark colors combined with leather, glitters, and clothes with inscriptions. This collection just perfectly fits Kendall Jenner and Bella Hadid! Marchesa´s new collection was really feminine, innocent, full of floral details and dresses in powdery colors. Accessories such as floral crowns were just definitely standing out! This year 2017, all collections for fall/winter were unique, stylish and very trendy. We are definitely looking forward to see what is going to be trendy next year!